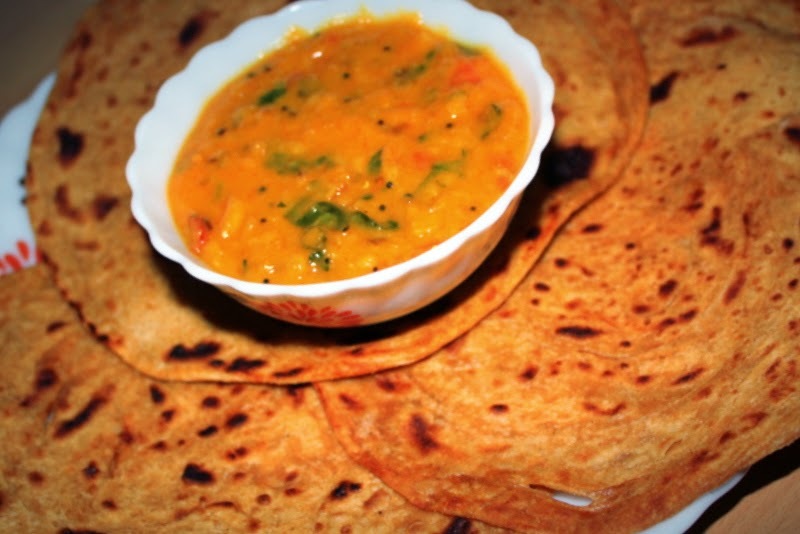 Kerala Parotta is a layered flat bread of south India, It is similar to north India’s Laccha Parotta. They are usually made in 2 ways, 1 very rich with egg and milk and 2 light variant without eggs and milk. I crave for them pretty often. So,instead of buying them always from eateries, I decided to do some research on them and make at home. Also, I used both wheat and maida flours instead of only maida as they can be too heavy and not very healthy. Following is a vegetarian recipe for the same. You can make them as you like and of-course only maida may have different flavor. 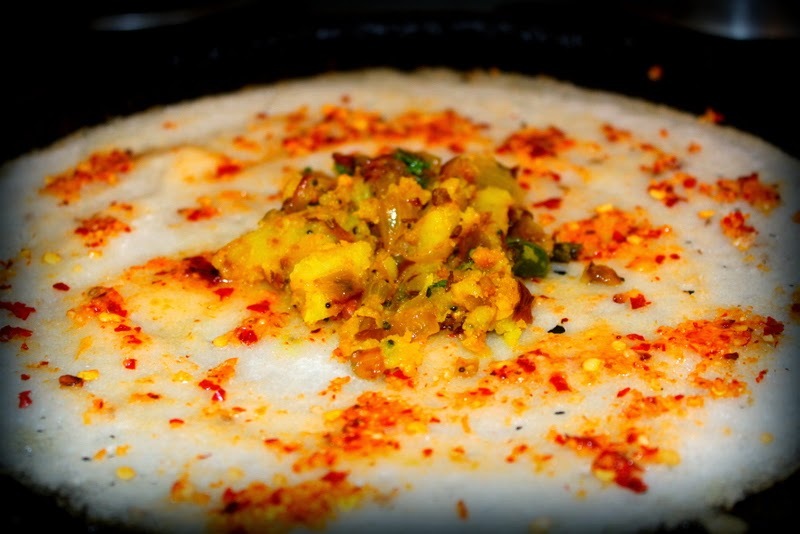 So do not hesitate to explore and try this recipe. I served them with spicy daal fry Recipe and everyone loved it!! Sieve both the wheat flour, maida with baking soda and keep aside. 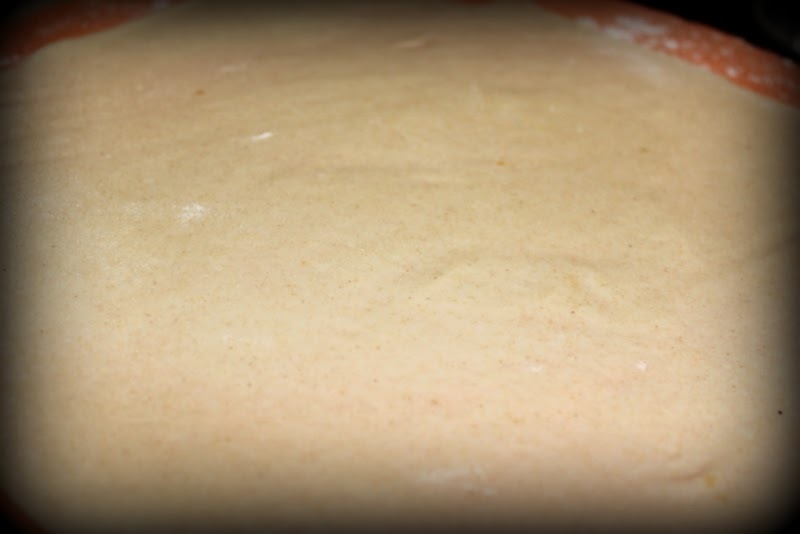 Add salt, hot water and knead the dough till soft, smooth and elastic with help of some oil. Cover with a moist cloth and keep aside for 45 minutes to 1 hour to rest. 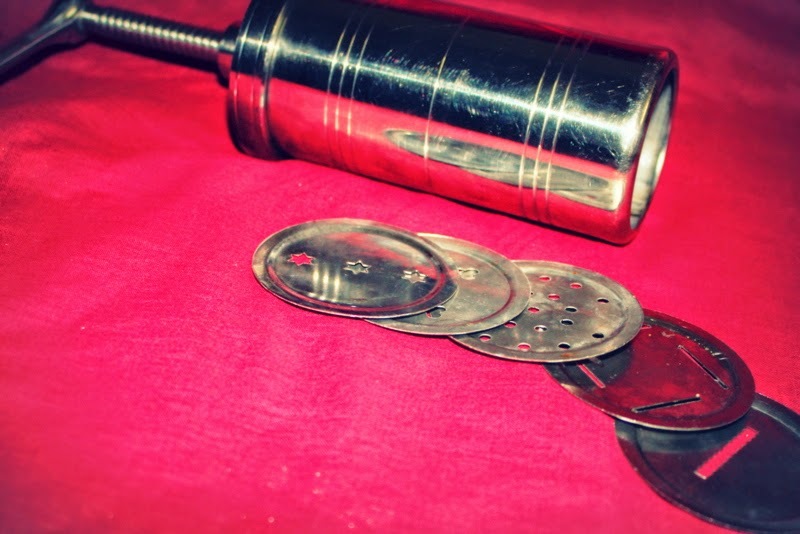 Now divide them into round balls, dust the working surface with flour and roll each ball as thinly as possible into a large roti. 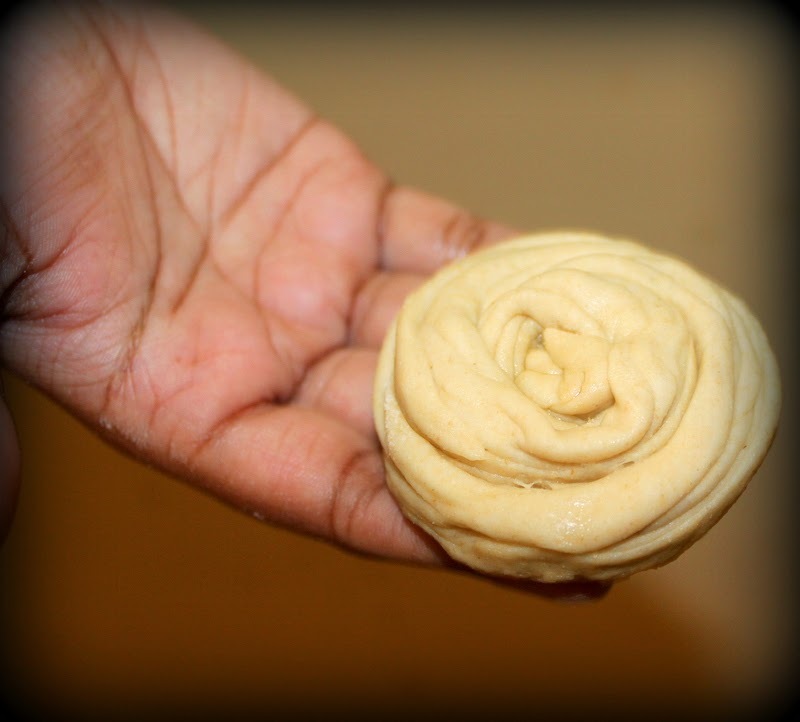 Apply oil/ghee on the entire surface of the rolled dough. 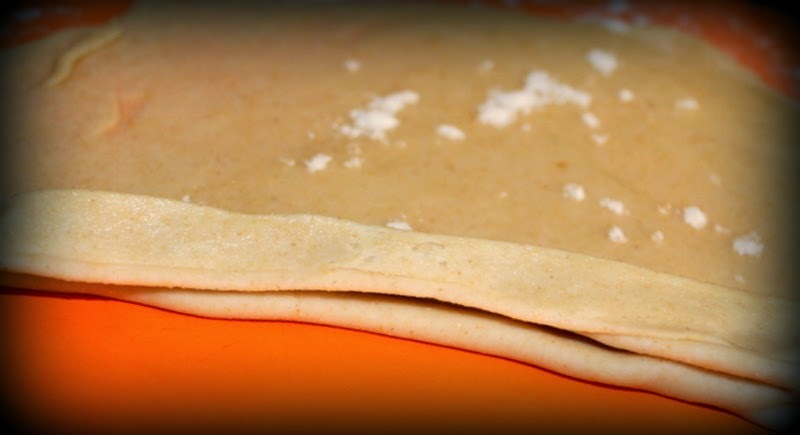 Hold the roti from the top on both sides and pleat them till bottom. Once its pleated hold one end of the long strip and roll it towards the other end to create a spiralled balls and tuck the end under. 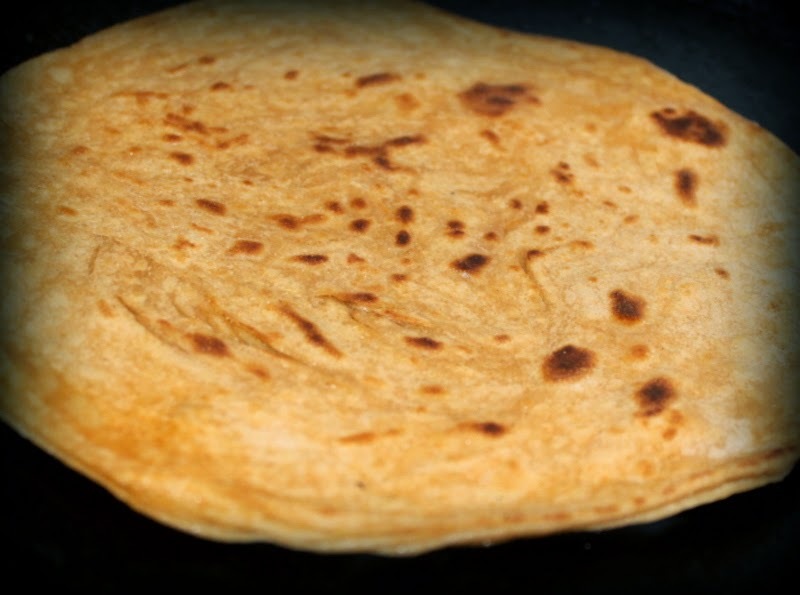 Prepare with the rest of other thick rotis and keep them greased at all times. Cover with wet cloth and keep aside for 15 minutes. Heat the pan and place the Parotta on the tava and fry on both sides with oil/ghee drizzled on top and the edges till the Parottas are crisp and golden. Once done, use both hands and pat on the sides of the kerala Parotta to get the layers. Butter and serve them with any spicy curry or dal fry!! 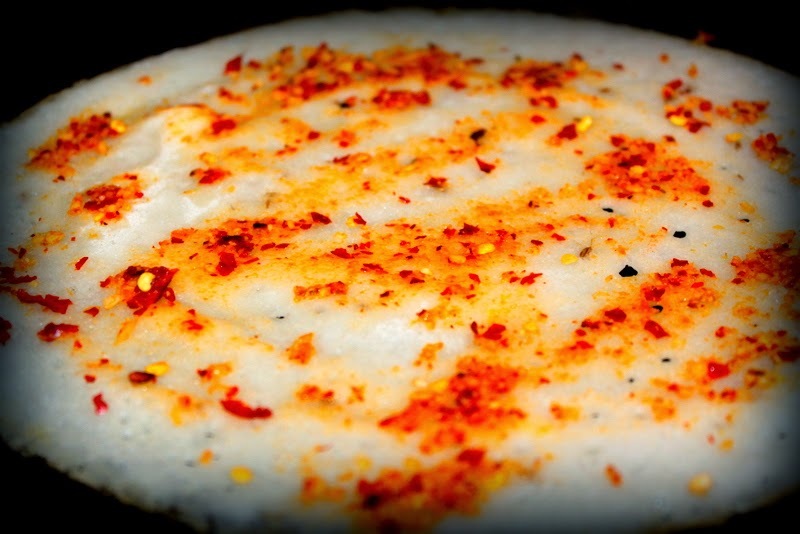 Masala dosa is one of my favorite food. Almost every time I am in a south indian restaurant I order masala dosa! So today I am sharing recipe for a crisp dosa lathered with a fiery red chutney and stuffed with some mashed aloo filling. 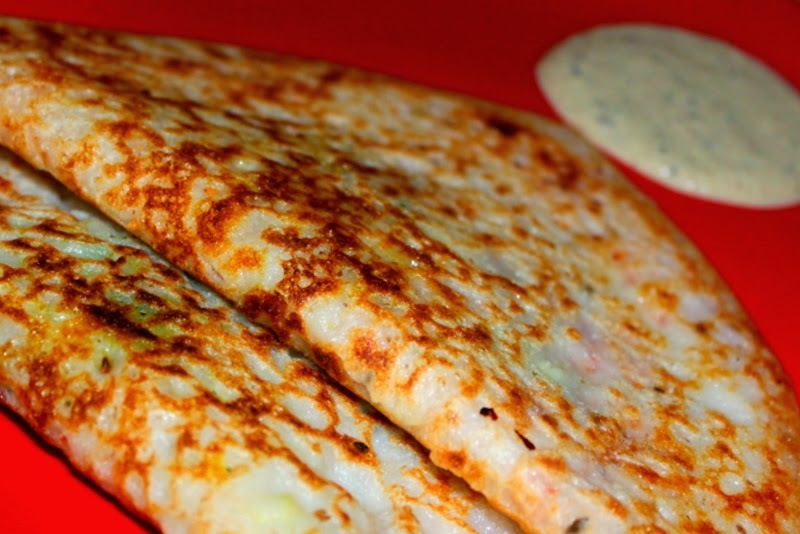 Though making masala dosa is a long process, trust me its totally worth it. These dosas are incomplete without the spicy garlic spread on top, so I take extra efforts to make best spread and I like my aloo masala filling to be as lump free as possible, so the trick here is be patient and let aloo cook perfectly! For garlic spread, dry roast all the ingredients mentioned above without adding any oil. Now add them in a blender and add salt and blend to a smooth paste. If the mixer you use is not small enough to blend this to a smooth paste, you can add little water to it. Wash and pressure cook aloo with 1/2 cup water for 3 whistles. Peel off the skin and mash it well. Heat a pan with oil and temper with cumin seeds,mustard seeds, curry leaves and red chillies. Now add ginger, green chillies and saute for a minute. Add onions and cook them until they turn soft. Add the mashed potatoes, salt and mix well. Fry for 5 minutes, add oil if needed more. Take a non stick pan and when it gets hot put a ladle full of batter and spread it evenly on the pan. 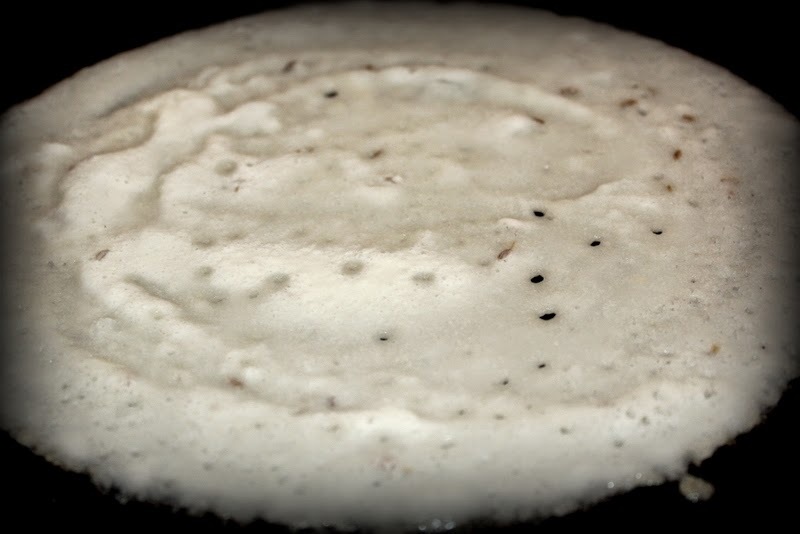 Use your spatula and flatten the top of the dosa to make it uniformly thick as possible to ensure even cooking. Now spread the garlic masala on top of the dosa and drizzle oil generously on top. Add 2 spoonfuls of the potato masala and dollop of butter and fold one edge of the dosa over the other when the first side has browned reasonably well. 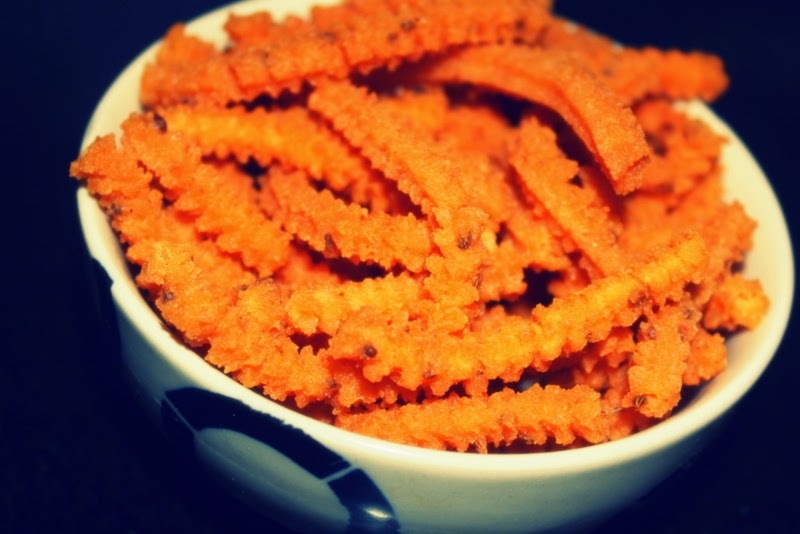 Serve them with coconut chutney and enjoy!